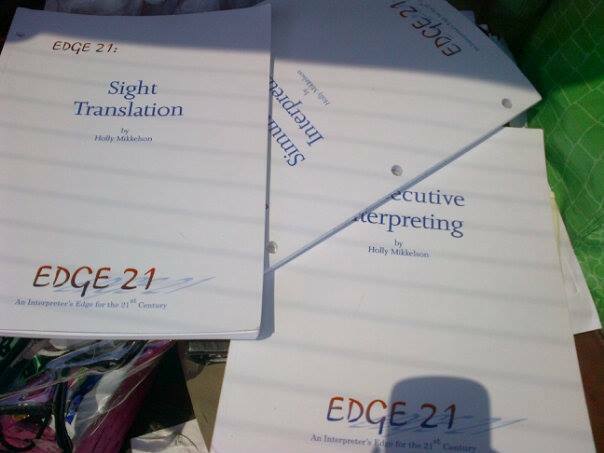 Yesterday was a pretty momentous day…it was my day to take Phase II of the State Interpreter Exam…for the third time. All I had done for the past two months was to try to work it every day for two hours, CDs in the car, interpreting drills in my mP3 as I walked, listening to drills on headphones on my work computer…the main thing I was working against was the distractions, the wanting to procrastinate and not study, my fear and insecurity of trying to get it right and my lack of command in Spanish. I decided to invest in a more advanced series of drills both in books and CDs and, while I was excited to receive them, I was also intimidated and a little scared — this meant that I was actually serious and committed to making this happen for myself. Committment to working out of my comfort zone has always been very difficult for me. 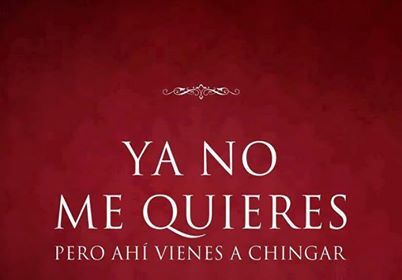 Inner Chingona had her work cut out for her big time! I had to keep reminding myself that I could do this, that I just had to get the hell out of my own way and DO it. There are four parts to the exam: one must pass all parts of the exam, if you flunk out on one of the parts, you don’t pass. 70 is a passing score and, the last time around, I got a 95, an 89, and 82 and a 68! Chiiiin! This time, I want to pass all 4 parts and, although I’m reluctant to shout victory, I can say that ‘me defendi muy bien’, I was able get thru all four within the time restraints and I actually felt more confident as I was interpreting – which is important – that you sound like to know your stuff. Sight Translation: I feel like I may have messed up on some of the numbers and I didn’t feel quite as settled down as I wanted to be but, for the most part, I made it thru on time without the buzzer going off (as these are timed). Hoping I did well. Consecutive Interpretation: Always my strongest section. Where you have to listen, take notes in one language, and then interpret into another language. Cannot remember which words tripped me up but I felt like I took fast notes and responded quick. For this exam they give you paper to write your notes on…I was all into it and then saw pages that had already been written on with someone else’s notes! I freaked out and almost shouted, “the interpreter requests a repetition” – which is what you’re supposed to say so that they stop the tape. I couldn’t get the attention of the proctor so I threw the notepad at him so that he would see that the notepad was already written on; as we are not supposed to speak to them at all. Hope I made it. Simultaneous Interpretation: My nightmare, always the hardest for me. This time, however, as I practiced, I could feel like I was getting a handle on this one, the speed, the flow and terminology of the courtroom, which is extremely important. As I went thru this portion of the exam, all I could do was pray that I didn’t forget something crucial as the tape is going and you can’t spend too much time on trying to get back when you forget something. Forgot how to say “stepmother” and “relicario”, which are “madastra” and “locket” respectively; and I’m sure that my interpretation was nowhere near as elegant as some of my SFSU classmates could do…the only thing I know is that I got thru the entire drill which were jury instructions (I think) … I am very happy that my “aventada-ness” was in rare form, good or bad, I fought for every single point. I may not have been the best in my class, but I could always be counted on to ‘go for it’ and fight for every point — even if I got most of the drill wrong LOL. Now the waiting begins…two months until I get my results. Hoping I was able to take it all of the way! 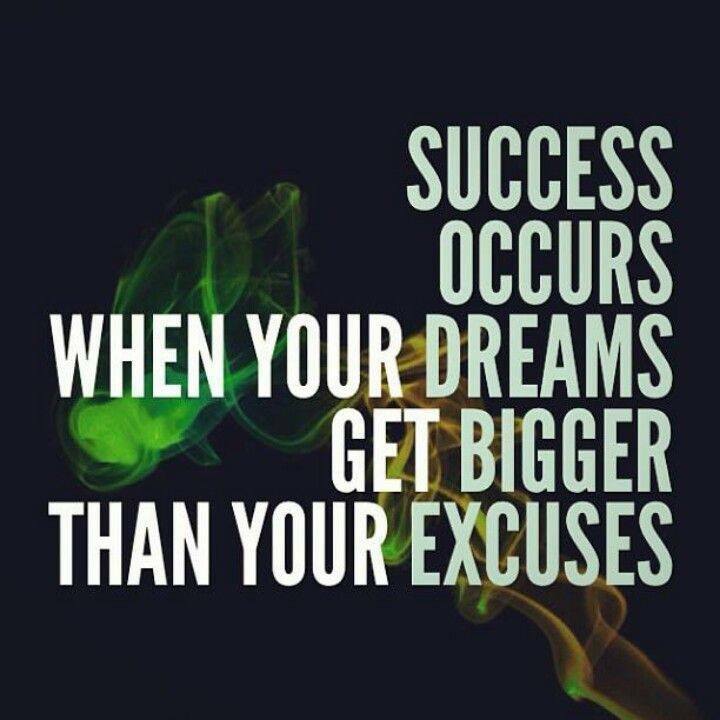 In either case, I remain committed to studying and getting it right! Sad to hear about the passing of the great Eydie Gorme today. Definitely one of the greatest vocalists ever … of another era, to some old-fashioned, to me completely classic. For many years, I never knew that she sang in English — I knew her voice from listening to the “Amor” album that she recorded with El Trio Los Panchos. I’ve said it many times, we Torres’ listened to our share of kiddie songs when we were little but not many. The music we heard 24/7 was the music loved by our parents. From a very young age, we have all known and appreciated all types of music. Being that Dad is a ‘musico’ — an exceptional vocalist and guitar player — “musica de Trio’ was ALWAYS and still is played in our house. Listening to dad’s Trios (you name it, he has it), was like a school for us: we learned Spanish, we learned how to sing depending on which voice fitted ours, we learned the classic Mexican boleros and songs, learned the importance of looking sharp while onstage and off. 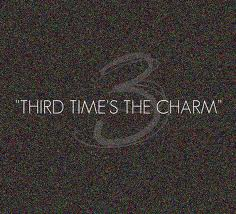 I still marvel at the music that is made by 3 flawless voices and 3 guitars. Mom’s influence on our musical education runs deep as well. From her, we learned all of the standards, classics in English. Nat King Cole, The Platters, Patsy Cline and more — we heard it and loved it too. Same thing here – we learned how to speak and enunciate well in English, and were exposed to some of the greatest singers of our era. We were also exposed to Eydie Gorme – a woman who was classy, who knew how to dress, how to act, how to be a lady…hmmmm…reminds me of Mama and I see a lot of this when I see Christy on stage too. 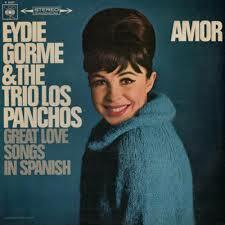 Imagine what went down when we first heard Eydie Gorme y Los Panchos? One of Mom’s favorite singers and one of Dad’s trios? It was such a classic pairing of talents and I had never heard a woman sing boleros with trio before. Loved it because it gave a woman’s touch to these classic boleros, gave us girls a real part to sing in these songs, and these renditions by Eydie and Los Panchos have totally stood the test of time — they are classic, classic, classic. I especially love hearing my Mom sing these songs — lots of people don’t hear her sing but she’s got a good voice! Poor Mama, we kids completely WORE out her “Amor” album, playing it over and over and over, we knew the order of songs, and many of these songs word for word. We did see her in concert with Mom some years ago and it was great – especially when she broke out the songs ‘en espanol’. To this day, I still have her music in my collection and, believe me, I still love to sing her parts of the songs although I am nowhere near the singer she was. Great thing about great music: it is timeless and it lives on forever — I don’t think you will find a combination of artists who fit so perfectly as Eydie Gorme did with Trio Los Panchos they oooooozed class – perfect gentlemen and a great lady. So blessed that my parents have always allowed us to learn about and appreciate music and how to present ourselves as well whether on a stage or not … one only has to look at Eydie Gorme and Los Panchos – they were the whole package. RIP Eydie Gorme. Enjoy some of the classic boleros by Eydie Gorme y Trio Los Panchos – tried to find ones with lyrics ‘para que aprendan’.